February is the month when all of your college and financial planning really start to come together. 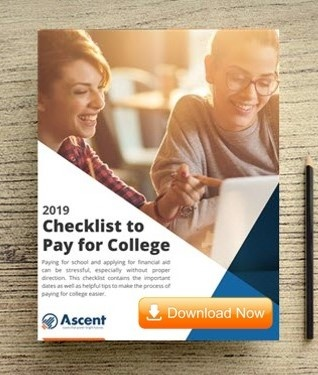 Schools typically begin sending out acceptance and financial aid award letters by the end of the month – some might be received in March, so don’t worry if you haven’t seen yours yet! The majority of the awards in your student’s financial aid package are based on the Expected Family Contribution (EFC) calculated by the FAFSA. Therefore, the EFC is a very important number for college-going students and families, but what goes into the EFC? The EFC is a complicated formula that takes into account income, assets, location, age, and household information of both the student and the parent for dependent students and only the student for independent students. Some information is excluded, such as assets, in certain situations when the family’s income falls below a published level and meets other requirements. You can estimate your student’s EFC by using the published EFC formula which is 36 pages long and will take some time. Most people utilize the FAFSA4caster from Federal Student Aid (FSA) who processes FAFSA applications to estimate their EFC. The EFC calculation is not a stagnant formula. The formula is are updated annually to account for inflation, state tax guidelines, and other factors. In most years, these changes are minimal and are not a concern for most FAFSA completers. 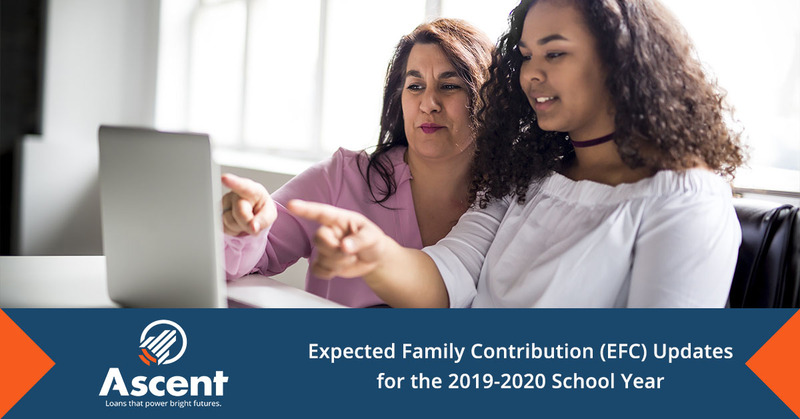 For the 2019-2020 school year, the EFC calculation reflects just a few updates. None of these significantly impacted the calculation, but did cause adjustments since last year. Income Protection Allowance (IPA): The IPA protects a portion of family’s income associated with basic living expenses from the EFC calculation and is based on the number in the family and number in college. A family of four with one in college saw an IPA increase from $28,170 to $28,580. Adjusted Net Worth of Business/Farm: This value protects a portion of a family owned business or farm from the asset portion of the EFC calculation. The amount protected depends on the net worth of the business or farm, but all protected amounts were increased from last year’s EFC calculation. Education Savings and Asset Protection: This allowance protects a portion of a family’s assets from the EFC calculation. Only a percentage of a family’s assets are included in the EFC, but there was a decrease in the percentage.